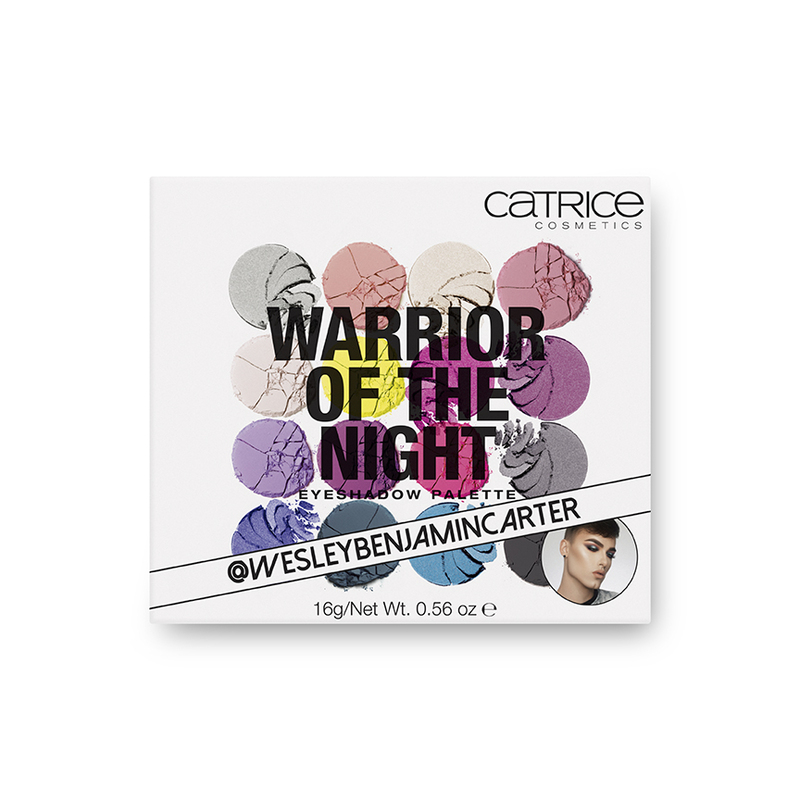 These Cosmetics From Catrice Are Awesome! Catrice Cosmetics has given me these products in exchange for an honest review. 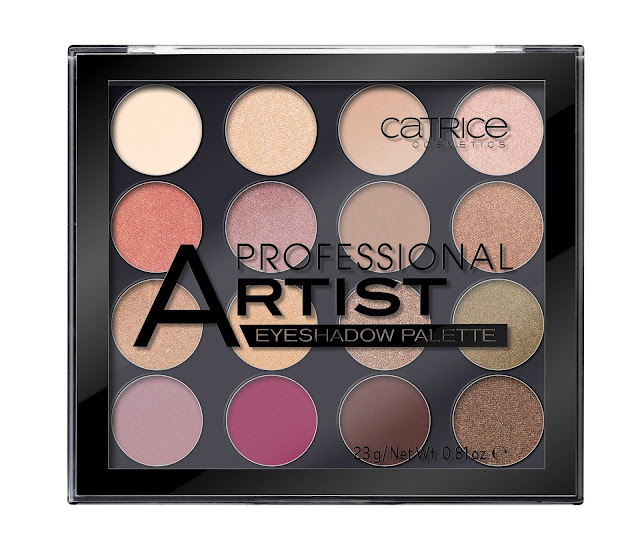 This is the Professional Artist Eyeshadow Palette. 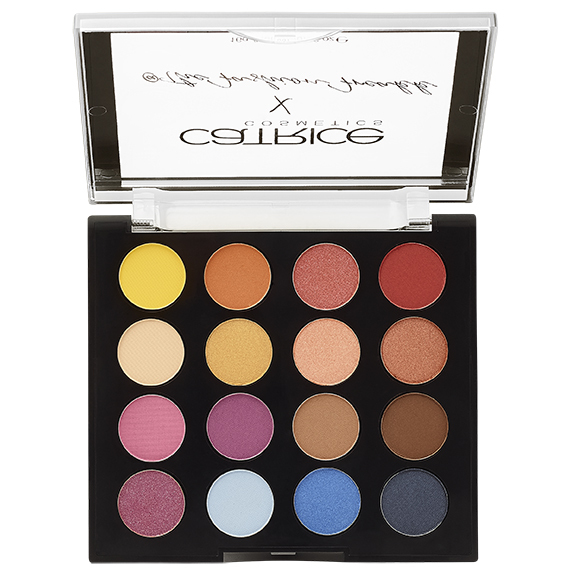 It has 16 long lasting and highly pigmented shades that compliment each other, making it easy to blend and highlight as you apply your eyeshadow. Some shades are matte and some are shimmering colors. The texture is silky smooth, which makes it super easy to blend. This is available online only. You can purchase it for $14.99 HERE . 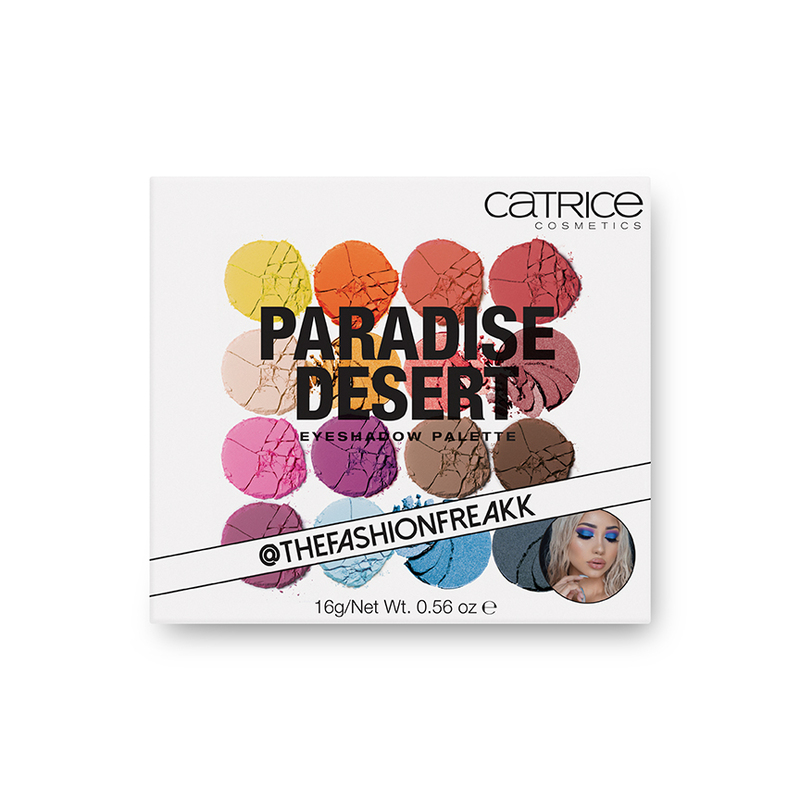 The Catrice Paradise Desert Eyeshadow Palette has 16 long lasting, highly pigmented shades. 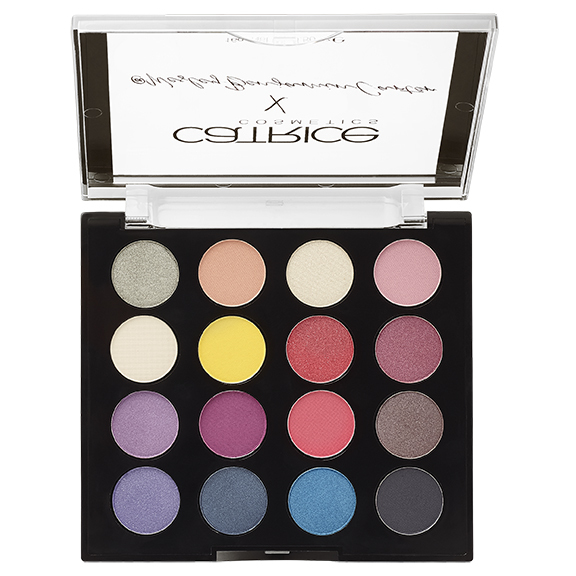 There are both matte and shimmering colors with a silky smooth texture for easy blending. It retails for $14.99 but right now you can buy it for $7.50 HERE . The Catrice Warrior of the Night Eyeshadow Palette has 16 long lasting, highly pigmented shades. There are both matte and shimmering colors with a silky smooth texture for easy blending. It retails for $14.99 but right now you can buy it for $7.50 HERE . 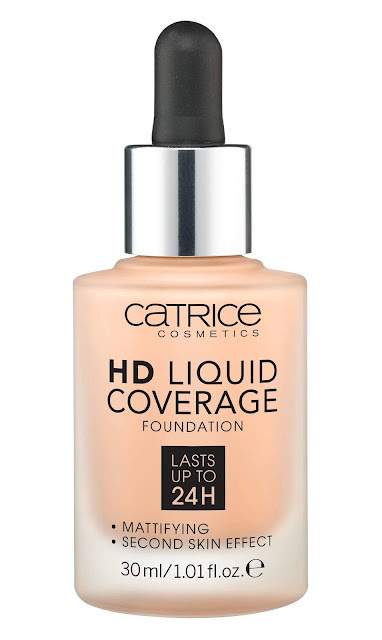 The Catrice HD Liquid Coverage Foundation is a lightweight, high coverage faoundation that gives you a natural looking coverage. It covers imperfections and is mattifying to give you a smooth and even complexion for up to 24 hours. 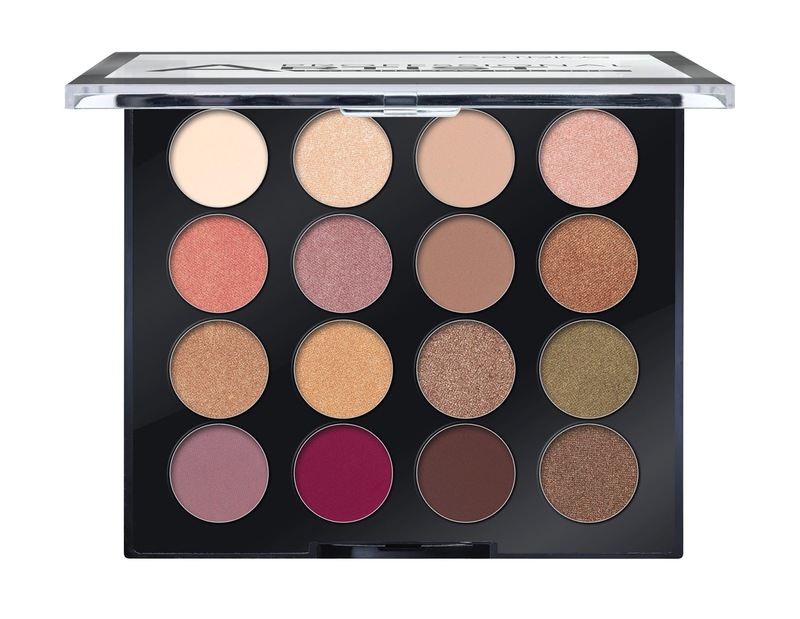 It has a unique dropper applicator ans is paraben free. You can buy it for $10.99 HERE . Catrice Pure Pigments Lip Lacqueris a highly pigmented, liquid lipstick in bold, bright colors with a high impact lacquered shine finish. It glides on evenly in one stoke without bleeding thanks to it's soft, non-sticky texture. 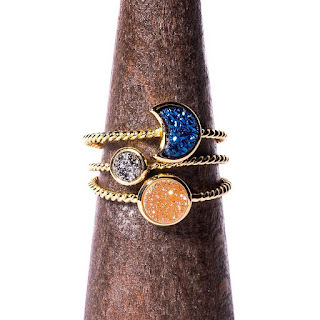 It's small enough to slip in your purse or pocket to take along with you when you are on the go. This is available online only. You can buy it for $7.99 HERE . 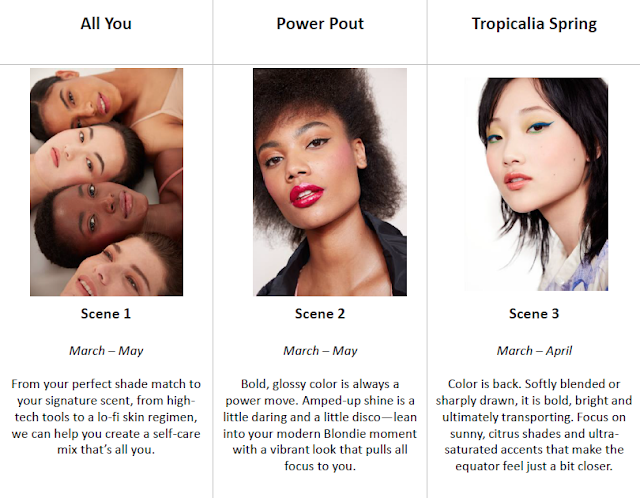 Nordstrom Beauty is bringing their sought after Beauty Trend Event to your local Nordstrom! Customers (you) can simply RSVP online or ask for special accommodations by calling or stopping by their favorite cosmetics or skincare counter, located within Nordstrom. To read more about the trends, click here: https://shop.nordstrom.com/content/beauty-trends-store-services and to see when your local Nordstrom Beauty Trend Event is, click here: https://shop.nordstrom.com/content/fall-trend-week-by-store.